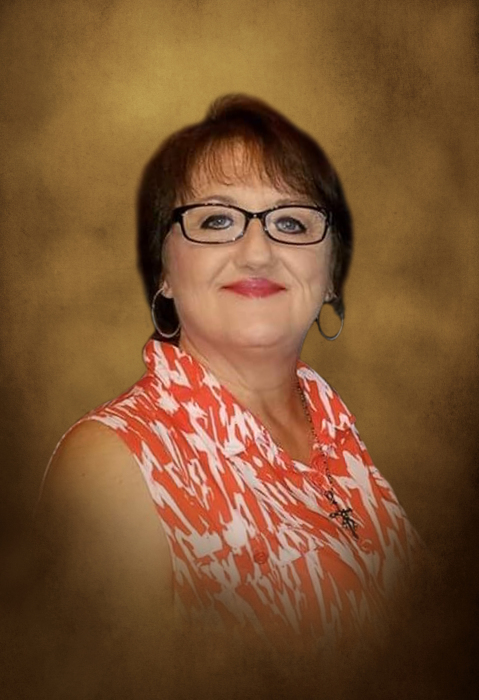 Teresa Diane Franklin Woody, 58, of Calhoun died at her home on Thursday, March 28, 2019 following several years of declining health. Diane was born in Gordon County on February 14, 1961. Her father, Buster Franklin, preceded her in death. Diane is survived by her husband, William Woody; her mother, Annie Bell Williams Franklin; her brothers, Bucky Franklin and his wife, Sally, and Eddie Franklin; her nieces, Teresa Durley and Ashley Franklin; her nephews, Cody (Sierra Waters) Franklin and Dustin (Brittany) Franklin; her great-nephew, Levi; her great nieces, Miracle, Nevaeh, and Destiny McCeary and Olivia Franklin. The Woody family will receive friends Saturday, March 30, 2019 from 5:00 until 8:00 p.m. The funeral service will be conducted on Sunday, March 31, 2019 at 2:00 p.m. from the chapel of Max Brannon and Sons Funeral Home. Burial will follow the service at Poplar Springs Baptist Church Cemetery in Dalton. Rev. Junior Williams will officiate. Pallbearers are Dustin Franklin, Cody Franklin, Chris Blackstock, Fred Williams, Ronnie Williams, Rev. Tony Angel, and Jimmy Williams.